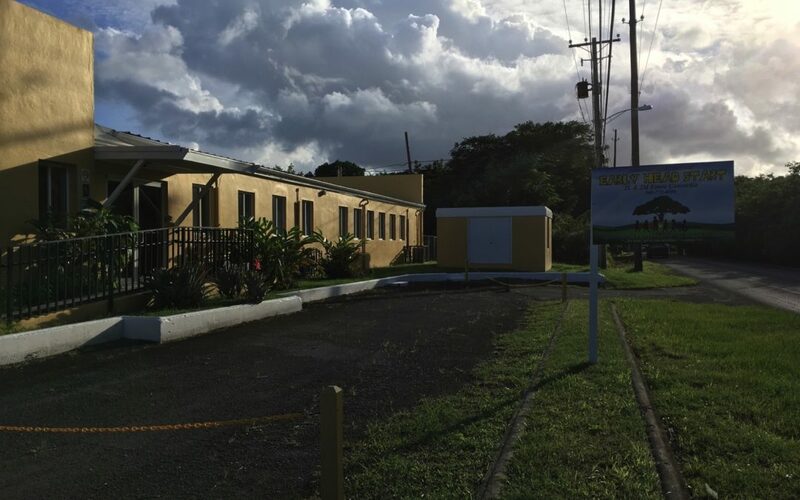 St. Croix, USVI – In the spirit of holiday giving, Cane Bay Partners VI, LLLP and its co-founders Kirk Chewning and David Johnson made cash donations to Lutheran Social Services to purchase furniture for families in need in time for the Christmas holiday. Six families – two families with young children in LSS’s early head start program, two residents of the senior home Flamboyant Gardens, and two residents of the senior and adult disabilities home Genip Gardens – will receive furnishings from Carlos Furniture. Carlos Furniture is throwing in their own donation by providing the families with sheet sets, rugs and free delivery of their new furniture in time for the Christmas holiday. The cash donation was split between the company and both of its co-founders and their significant others, Leah Chewning and Jackie Goodyear. The donation was able to purchase several living room sets, dining room sets, beds, tables, dressers and sofas, clothes and other necessary household items. Several other friends of Cane Bay Partners additionally donated educational toys to augment the gifts for the families. In order to reach more families, 35 gift cards from Cost-U-Less were donated to be distributed to additional families and individuals in LSS programs who are determined to be most in need, according to LSS Chief Operating Officer Michelle Joseph. 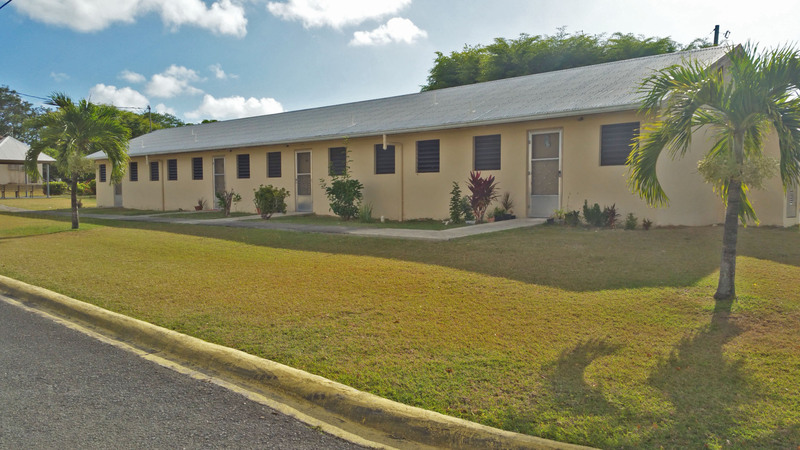 About Lutheran Social Services: Lutheran Social Services of the Virgin Islands is a multi-service non-profit organization headquartered in Frederiksted, St. Croix. 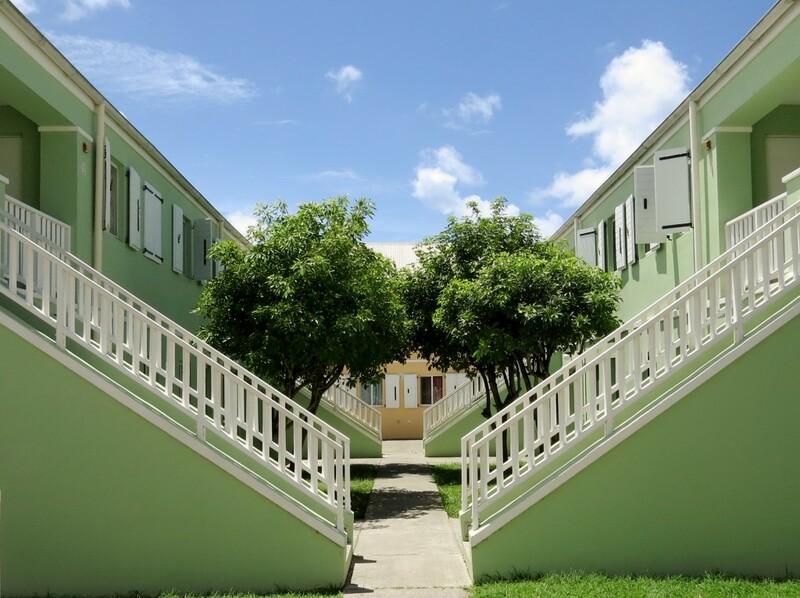 We are the largest private child and family service agency in the U.S. Virgin Islands. We offer programs for abused, abandoned and neglected children, pregnant women and families, low income seniors and adults with disabilities. We have been taking care of our territory’s most vulnerable citizens for over 111 years. For more information on LSS, go to www.lssvi.org or call them at 340-772-4099. About Cane Bay Partners VI, LLLP: Cane Bay Partners VI, LLLP was formed in June 2009 and founded by internationally experienced business executives with many years of experience in the financial services industry. Focusing our efforts primarily in the financial services industry, our management consulting practice specializes in providing services to clients in need of sophisticated risk management models, debt collections organizations which require liquidation models and analytics, and portfolio management companies desiring a variety of services. More specifically, our practice has elected to specialize in three areas where we believe our core competencies reside: (1) management consulting (2) risk management/scorecard development and (3) service provider analysis. Two St. Croix families from Genip Gardens, an adult with disabilities housing facility on St. Croix, will receive new furniture for the holidays courtesy of a donation by Cane Bay Partners and its co-founders Kirk Chewning and David Johnson. Two families from the senior housing community Flamboyant Gardens on St. Croix will receive new furniture courtesy of a donation by Cane Bay Partners and its co-founders Kirk Chewning and David Johnson.